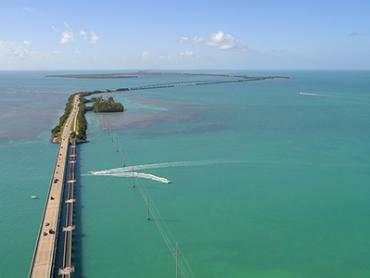 Every Floridian angler has to try Key West Tarpon fishing at least once in their lives. A vital component of the Florida Slam, the ‘Silver King’ rules the waves in the Lower Keys. 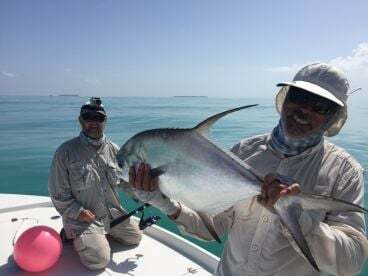 Reaching mammoth sizes and featuring a prehistoric defense system, these iconic fish attract anglers to the southernmost city in continental USA in their thousands. Although you can find Tarpon fish in the waters around Key West all year round, it’s the springtime that sees this fishery come alive. 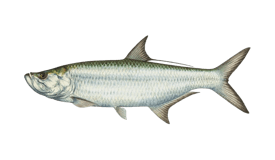 From March through June, most Key West Tarpon guides will be going out at least once a day to introduce anglers to these mighty beasts. If you're hoping to hook a 150lb monster in three feet of water, April and May is the best time to come. 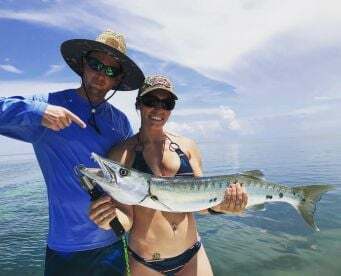 But with smaller Tarpon inhabiting the backcountry all year round, you never know when you might come across Florida's favorite inshore sport fish. 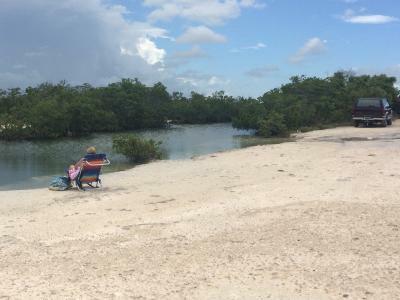 Saltwater fly fishing for Tarpon is very popular in Key West, especially in the flats. Most anglers use a 12-weight outfit for the Silver King with flies that imitate crustaceans—and a lot of patience. If you choose this path, you’ll likely hear the phrase ‘bow to the king,’ as you stoop forward trying to control the seemingly untamable force on the end of your line. A slightly less challenging method for targeting Tarpon in Key West is coming aboard with 20-30lb spinning tackle and a collection of live shrimp, crabs, and pilchards. 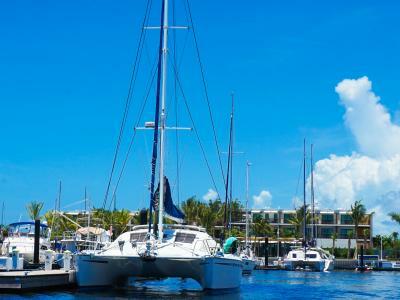 You can use this technique on the flats or in Key West Harbor. 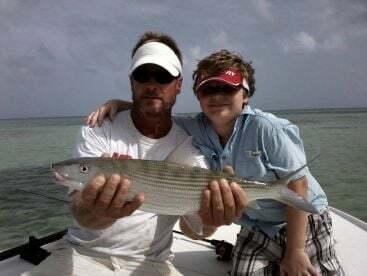 Key West Tarpon fishing charters will often supply both fly and spinning gear, so just check the amenities section of the listing when choosing your guide. 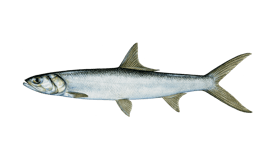 Tarpon is a protected species in Florida that has been catch and release only since 2013. If you really want to keep one (and are pursuing an IGFA record), you will need to possess a tarpon tag, which may be used by one person only, once a year. However, this is not recommended. Tarpon measuring over 40 inches long must be kept in the water, with smaller fish being allowed on the boat temporarily for photography, measurement, or scientific sampling. 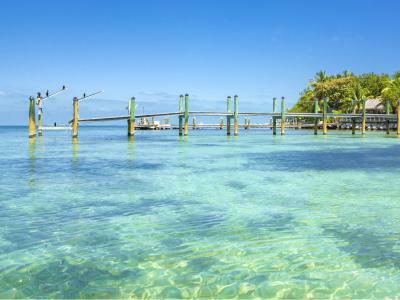 Tarpon fishing in Key West varies slightly throughout the year. High season is March to June. Low season is January and October to December. There is no closed season.